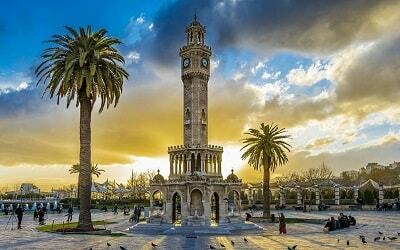 Icmeler is so well positioned that it manages to combine best features of everything Turkey has to offer. 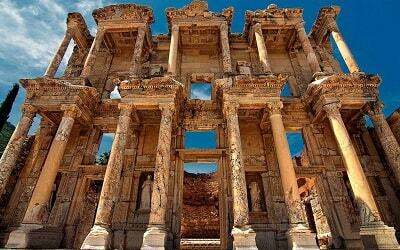 It is close to Marmaris, the most popular resort in this area, it is close to some major historical attractions, as well as to surrounding mountains. 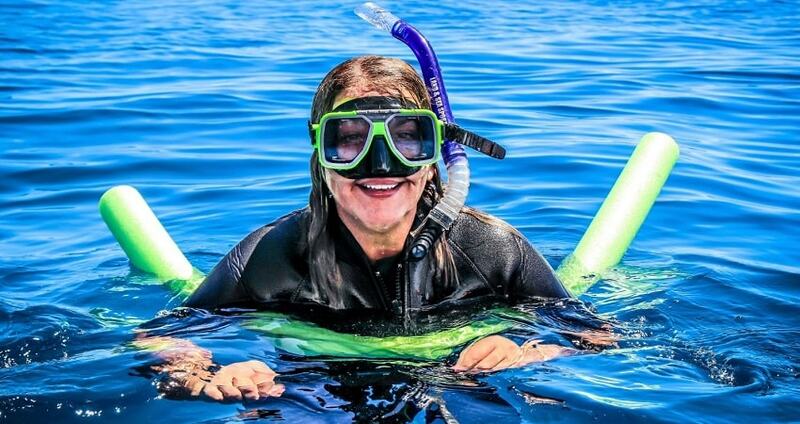 However, one of the recently added and most interesting things you can do while in Icmeler is explore the underwater depths of the Mediterranean with Icmeler Snorkeling Tour. 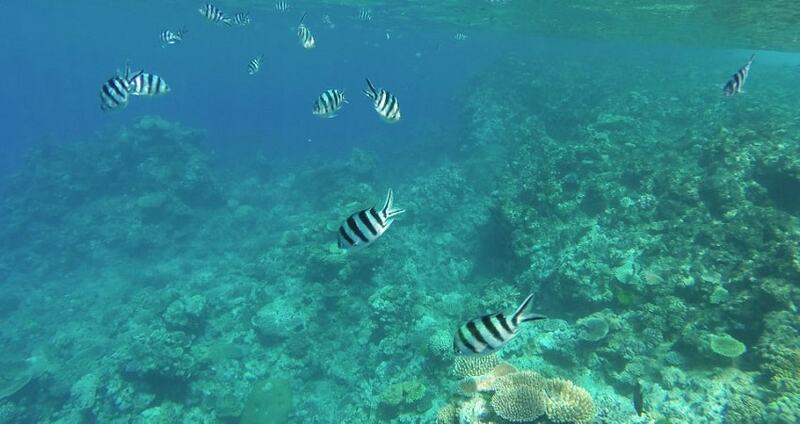 Excursion Mania organizes snorkeling tours every day of the week and they are not restrictive to any age group. That means that if you are traveling with your family even the little ones can tag along and have an adventure. This tour is completely safe as we, as a travel agency, orchestrate all of our tours by following the internationally established safety standards. We use only high-quality safety equipment and gear in general, so there is no room left for any unpleasant surprises. Icmeler Snorkeling Tour starts with a transfer from your place of stay to the harbor, where you will board our spacious and well-equipped boat. The pick-up will take place around 9.30 o’clock, so make sure you are ready and waiting. Once the trip starts, our snorkeling instructors will explain you some important elements of snorkeling and show you how to use your equipment. The equipment includes snorkels, diving masks and flippers. We will visit various gorgeous bays where we’ll go snorkeling, swimming and sunbathing. 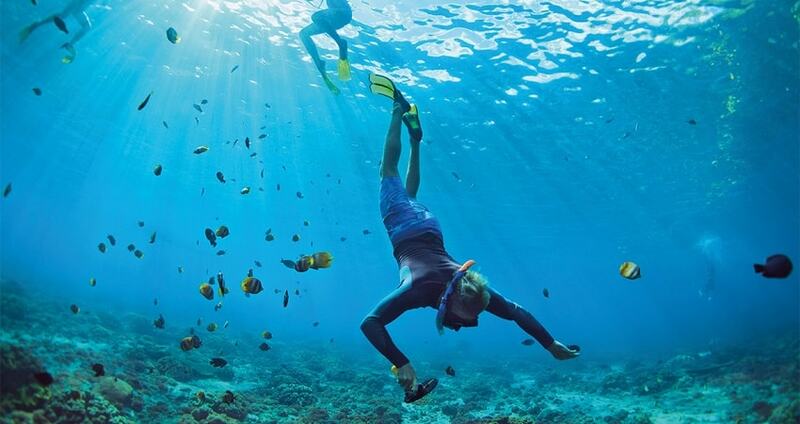 Snorkeling in the wonderful transparent waters of Mediterranean is truly a memorable experience. Mediterranean has a rich and colorful marine life, so you will have the pleasure of seeing some of its exotic species first-hand. Swimming through clear-blue waters with vibrant shoals passing right by your side is a highlight of any underwater adventure. Our instructors will be near you at all times so you don’t have to worry about some sudden troublesome events. We will also have a tasty lunch on the boat’s deck, so you can continue with your adventure with revived enthusiasm. Our terrific Snorkeling escapade ends around 16.30 with a transfer back to your accommodation place in the lovely Icmeler. Don’t forget to bring your swim-suites, sun-creams, towels and your adventurous attitude. Snorkeling excursions are happening in our Diving Boat. You can also take a look at our Icmeler Diving Tour. Icmeler Snorkeling Tour starts in a cozy and relaxed manner, with a complementary drive from your inn in the city of Icmeler, to the nearby sunny harbor. At the harbor you will join our instructors on board of our awesome boat, and we will sail into the open waters. Once the cruise starts our expert diving instructors will explain what you can expect on this tour, as well as how to use your snorkeling gear. Each member of your group will get his/hers set of gear which includes a diving mask, pair of flippers and a snorkeling tube. This tour is completely safe, so anyone can participate and there are no age restrictions. 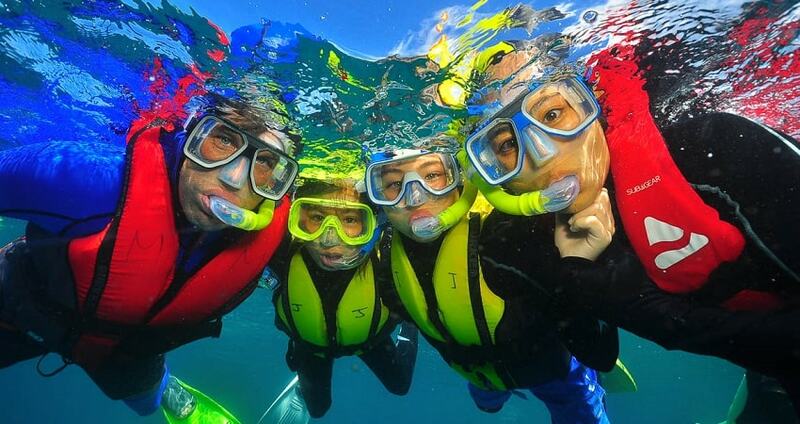 If you would like to take your kids for a family adventure, you can do so without worrying. If your little one is not a stable swimmer, we will provide life-jackets, and if you would like to have some extra protection you can rent out a swim-suite. 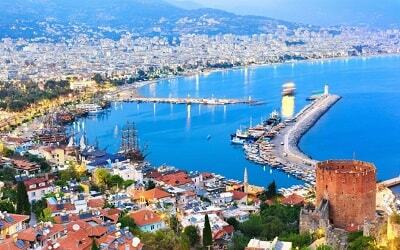 We will stop and snorkel on several gorgeous spots along the Turkish coastline. We will visit several sunny and serene bays, where you will also be able to swim and sunbathe on the sandy beach. Snorkeling is quite an amazing experience in the Mediterranean, because this sea is full of vibrant flora and fauna. You may encounter numerous exotic species in these warm and clear waters. Grunts, Wrasses, and weird-looking Blennies are just some of the marvelous species that you may run into while snorkeling here. At one of our stoppages we will serve a tasty luncheon on the sunlit deck of our boat. Afterwards, you will be able to go back to your adventures with recharged batteries and full of energy. 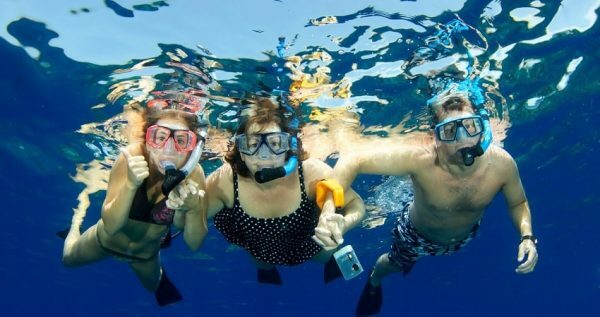 Icmeler Snorkeling Tour includes full insurance package, hotel transportations in both directions, full snorkeling equipment, one meal and services of experienced English-speaking instructors. We don’t deal with hidden cost or surprise-charges, so you can be peaceful and relaxed about your payment as well. We will arrive to the port at about 16.30. 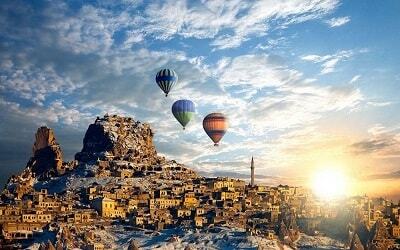 Our comfy vehicle will be waiting to take you back to your respective inn in Icmeler.